With the launch of Extract: The Pipeline Wars Vol. 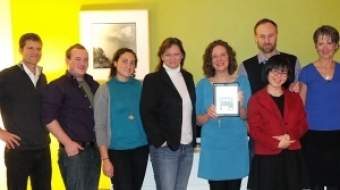 1 Enbridge, the Friends of the Vancouver Observer came together to provide funding for future important stories. 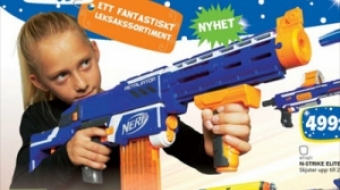 Girls with Nerf guns, boys with baby dolls: Sweden once again schools the world on gender equality. 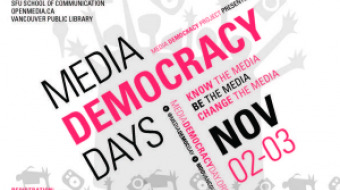 The 12th annual Media Democracy Days Vancouver (MDD) weekend kicks off today beginning at noon with hands-on workshops at the Vancouver Public Library. We live in a world where there is little to no difference between news and entertainment. 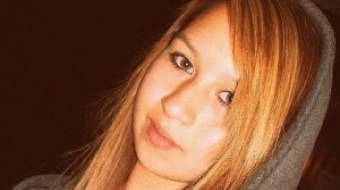 Think you're Canada's next top journalist? Do you aspire to be one of the new new journalists?